ACTION Wrestling is making it official! Fred Yehi will be taking on Arik Royal at ACTION Wrestling 5 on Friday, December 7, 2018 in Tyrone, GA! This is going to be a HOT one, and here's why. These two have crossed paths previously in ACTION, and it has not been pretty. 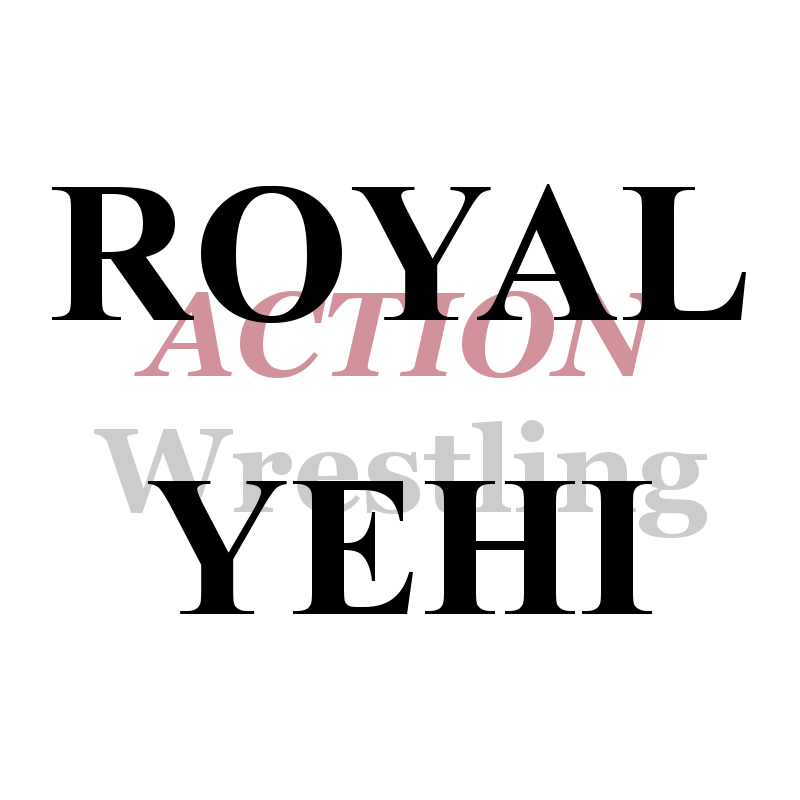 Back at ACTION Wrestling 3 (August 17, 2018), Yehi accepted Royal's open challenge. The two had a banger of a match with Yehi earning the victory. Royal for his part played the respect card post-match, but unfortunately it was a trick as he sucker-punched Yehi. Fast-forward to ACTION Wrestling 4 (October 26, 2018), and Royal attacked Yehi costing him entry into the match that will determine the inaugural ACTION Wrestling Champion at this show. This one is also interesting because aside from a small contingent of Arik Royal fans that attend each ACTION show, he is largely despised by the crowd in Tyrone, GA. FOR INSTANCE, here you have my response to the attack after the handshake at ACTION Wrestling 4! Fred Yehi is the exact opposite. 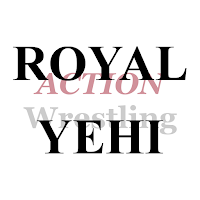 From ACTION Wrestling 1 in April 2018 on, Yehi has been completely embraced by that crowd. They LOVE the guy. All of this sets up nicely for an excellent battle between a beloved hero, and a proper villain. I cannot wait to see it either. If you haven't started following ACTION on all social media accounts you need to get on that and ALL those links are available after the jump. Tickets are on sale for ACTION Wrestling 5 on December 7, 2018 in Tyrone, GA. Buy them at ACTION-Wrestling.com. You won't want to miss that show as it will be historic. ACTION Wrestling 5 is a benefit for Toys For Tots which is an organization close to The CEO's heart as he served in the USMC. Now for the usual reminders, and pointers.